It’s the week you’ve all been waiting for! Yes, Super Savers, no sooner did the last Premier League season come to an end – 83 days ago, to be precise – a new one is just around the corner. Everyone’s favourite football league, and goalkeeping guru (that’s me! ), is back! 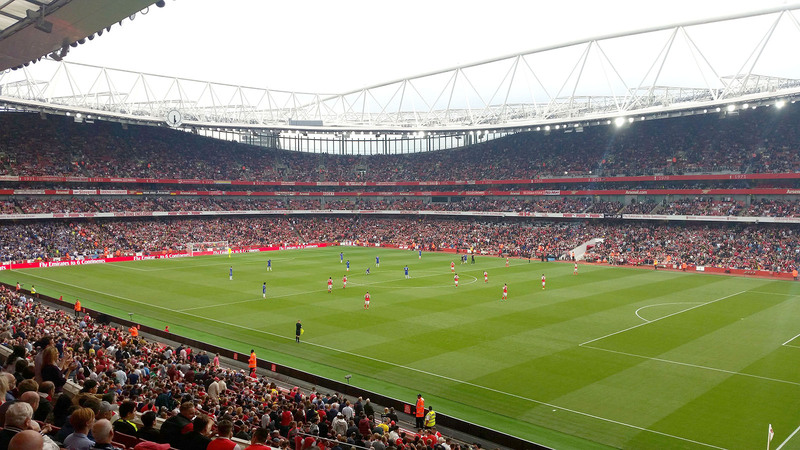 Arsenal will get this exciting new season underway when they host Leicester at the Emirates Stadium on Friday evening. Both Arsène Wenger and Craig Shakespeare boast exciting summer signings, but unfortunately it is the strikers who are at the centre of attention. Alexandre Lacazette will be leading the front line for the Gunners, while Kelechi Iheanacho, who is likely to be eased in to the Leicester team, is the Foxes most noticeable big summer signing. Both teams will be eager to grab a victory, having suffered opening-day losses 12 months ago. Petr Čech and Kasper Schmeichel are likely to start in goal for the two sides, and it will be the Arsenal star who will be full of confidence going into the match. The Czech international clinched the Community Shield over reigning Premier League champions Chelsea last weekend and it was a very solid display of goalkeeping. He managed to keep 12 clean sheets last season and, with a stronger looking Arsenal back four this season, he will be hoping to improve upon that figure. The Friday night action is followed quickly by a whole opening weekend of Premier League fixtures, with many Super Savers in action looking to help their sides take an early leap to three points. Manchester City are Brighton’s first opposition and we should expect the newly promoted side to come out fighting down on the south coast. City have bought a powerful young Brazilian goalkeeper who goes by the name of Ederson, along with a trio of talented defenders, so it will be a tough task for Chris Hughton’s men. Champions Chelsea play host to Burnley and will need to hit the ground running after a disappointing summer of transfer activity. Former Manchester City goalkeeper Willy Caballero has joined the squad and, while he is the understudy to Thibaut Courtois – one of the best keepers in the world – he should prove to be a great character for Chelsea. On Sunday, West Ham travel to Old Trafford in a tough fixture where Javier Hernández will try to get one over on his old Manchester United side. David De Gea should be the man in between the sticks to try and prevent ‘Chicharito’ and Jose Mourinho will want to get ahead early this season, having finished sixth last season. Only time will tell who will be on top for this weekend’s games, so tune in next Monday for the round up on all things goalkeeping!